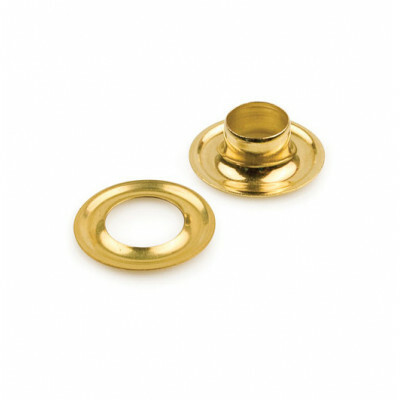 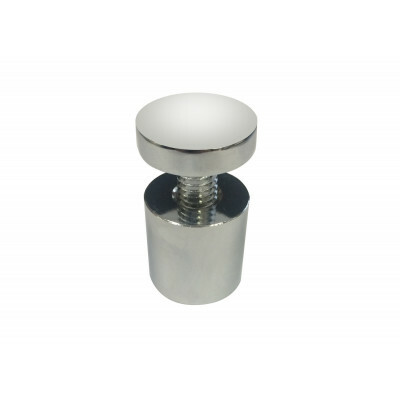 #2 Self Piercing Brass Grommets (Stimpson) - 500 setUse with Stimpson Model 405 and most popula..
1/8” Double Sided Foam Tape - 0.8” x 164’Adheres to most clean, dry, rough, or smooth surfacesH..
15 Mil Polyester Canvas Fabric (Semi Gloss) - 50“ x 100‘15 mil semi glossy finishIndoor use3" c..
220g Poster Photo Paper (Gloss) - 54"x164'220g single-sided glossy finishIndoor use3" core, for..
3 Mil Calendered Lamination Film (Gloss) - 54"x164'3 mil gloss finish120g/ sqm release liner3" ..
3 Mil Calendered Lamination Film (Matte) - 54"x164'3 mil matte finish120g/ sqm release liner3" ..
4 Mil Calendered Vinyl (Gloss) - 54" x 164'4 mil glossy finish140g/ sqm release liner..
6 Mil Perforated Window Film 54" x 164'Black adhesive backingDesigned for window graphics180g/ ..
Aluminum Standoff HardwareAluminum Standoffs take any signage into the third dimension. 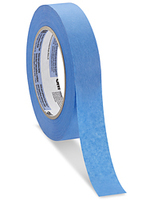 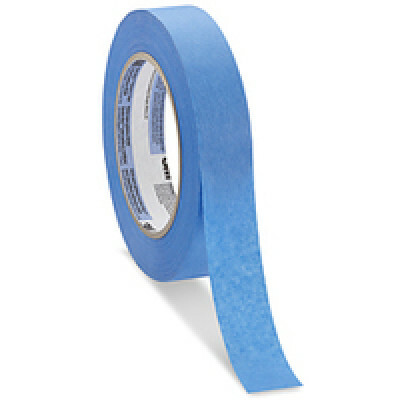 These high p..
Blue Masking Tape - 0.8" x 164'Conforms well around curves and irregular surfacesBlue crepe pap.. 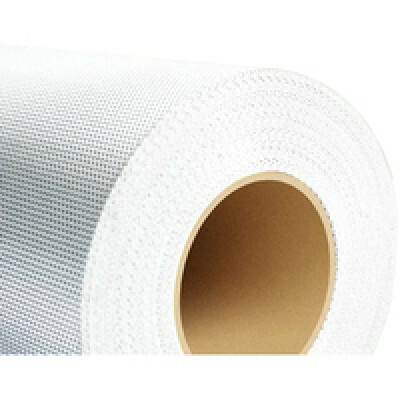 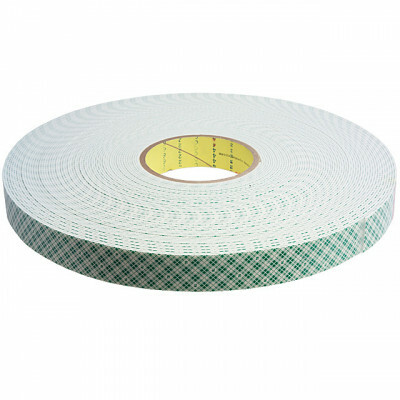 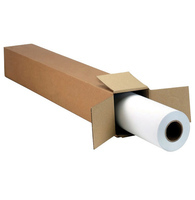 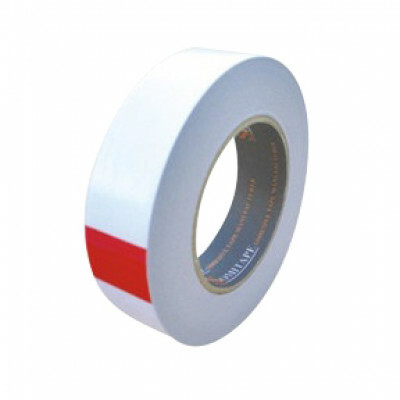 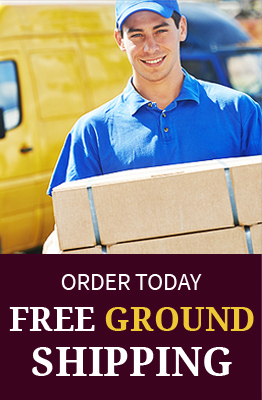 Double Sided Banner Tape - 1" x 164’Double Sided Banner Tape - 1" x 164’Allows you to hem witho..